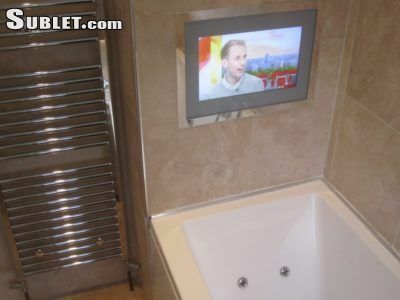 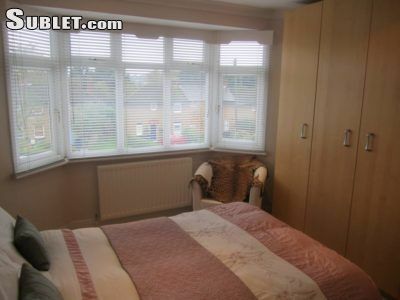 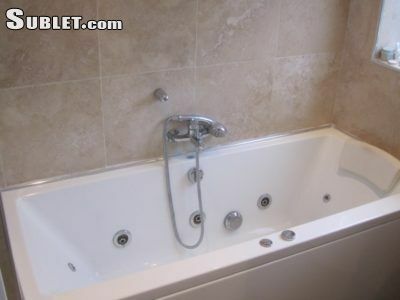 A room to rent in a 3 Bedroom House Barnet EN5. 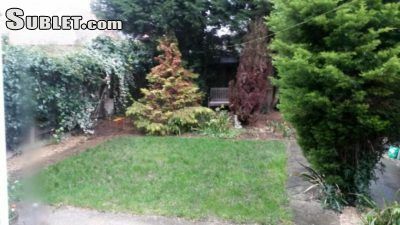 In a good area of Greater London, this three bedroom 1930 Semi-detached house BARNET EN5. 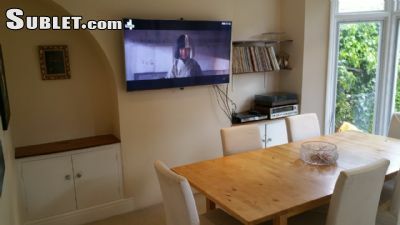 It has a modern look kitchen, dinning room with 55 smart TV and a big garden at the back of the house. 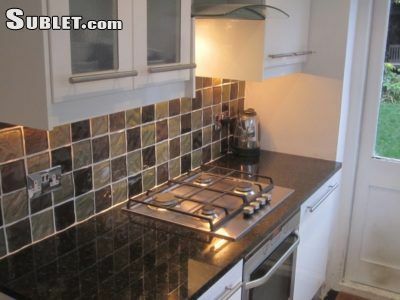 Its 5-6 mins walk to Barnet Underground train station and 3 mins walk to Barnet Shopping center.